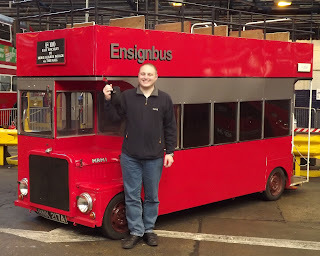 FOCUS TRANSPORT: A visit to West Ham bus garage. 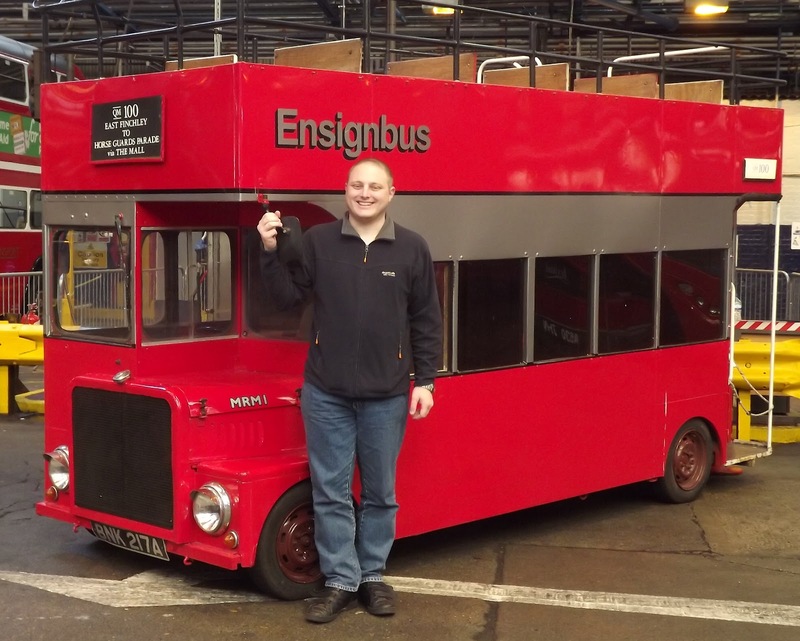 A group of Chesterfield enthusiasts travelled to Stagecoach London's West Ham bus depot last weekend (22/09/2012) where access had been granted to the general public. Shayne Howarth was one of the visitors and has kindly let us use some of his photographs.